By Thomas Merton. At the height of the Cold War, Merton issued this challenge to the idea that unthinkable violence can be squared with the Gospel of Christ. 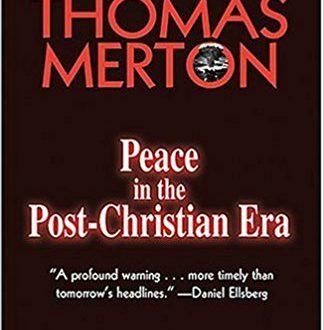 Censors of Merton’s order blocked publication of this work, but forty years later it is still current when the words ‘war on terrorism’ replace ‘war on communism.’ Read more.